The first FIS World Cup competition in Ski Cross this season will be December 7-8, in Nakiska, Canada. New safety measures will be in place to protect the athletes, following the tragic accident of Nik Zoriicic in Grindelwald this year. On March 10, Zoriicic landed wide on the final jump and hit the finish line banner and timing tower. Zoriicic did not recover from his injuries. 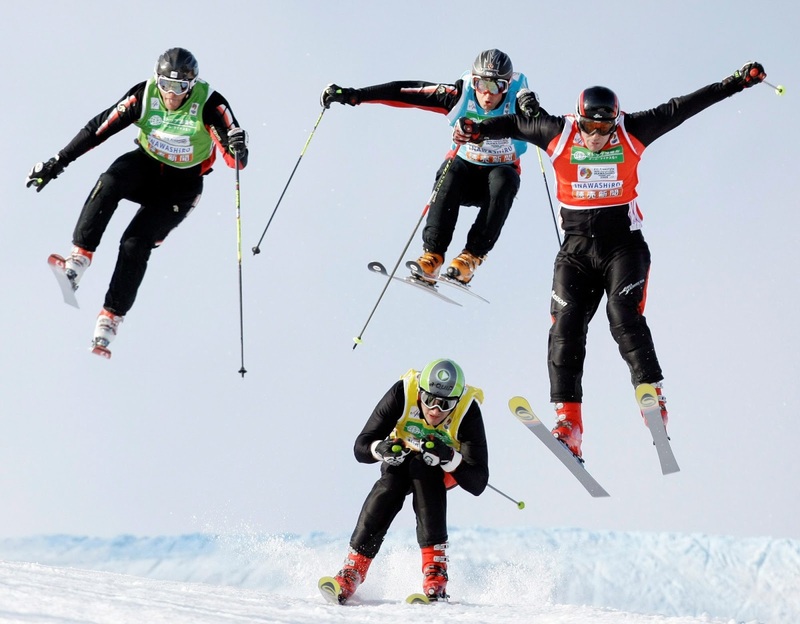 The FIS has appointed the Ski Cross Working Group to increase safety at Ski Cross events. The following safety steps have been instituted. Appointment of Joel Franitch, a qualified expert, as assistant race director for Ski Cross. Review of the Ski Cross course certification process. Creation of a new Ski Cross course design manual. Publication of a list of Ski Cross course builders for World Cup events. Education for Technical Delegates at Ski Cross events. Assignment of a course advisor to each World Cup event.